We are a leading Manufacturer of poly aluminium chloride (pacl) and pac low viscosity & high viscosity from Chennai, India. 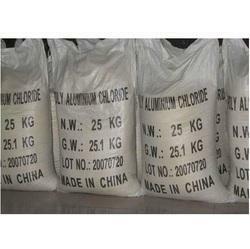 Poly Aluminium Chloride - PACL are synthetic polymers dissolved in water. Polyanionic Cellulose Polymer For Drilling. The polymer is formulated using the finest quality materials and using latest production procedures as per the set industry standards. Our offered polymer is highly demanded by our clients. 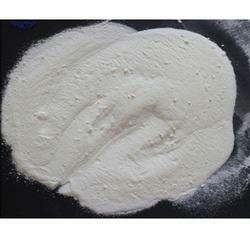 This polymer is used as a filtration control agent in all types of water base drilling mud. Can be availed at feasible prices. Looking for PAC Low viscosity & Hight Viscosity ?